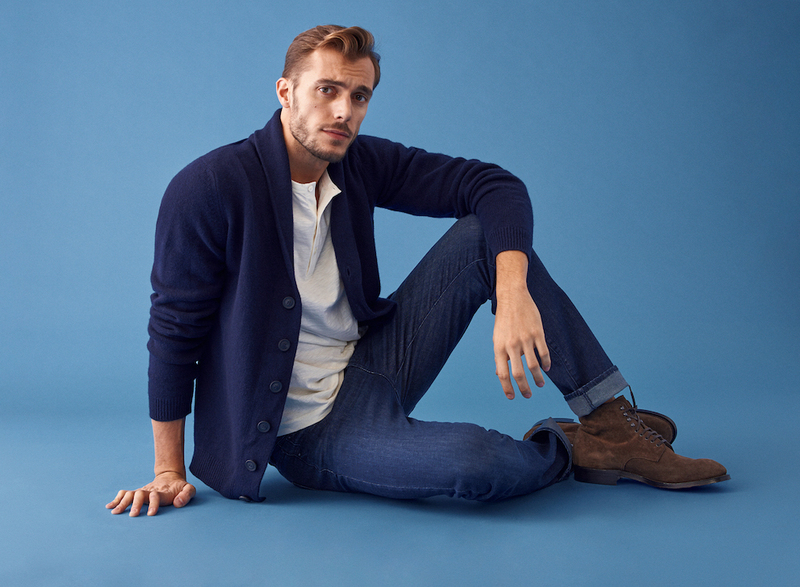 DL1961 delivers all-day comfort in a new line of men’s denim, DL Ultimate Collection. Described as the premium denim brand’s “softest, most versatile fabrics yet,” the DL Ultimate Collection is based on wardrobe-building essentials for round-the-clock comfort and versatility. The jeans are made with a cotton, Tencel and poly-Lycra blended fabric for 360-degree comfort, breathability and softness. Additionally, with this fabric, Lombard says the brand can achieve a variety of washes and colors. All jeans are washed using Environmental Impact Measurement (EIM) software by Jeanologia to track water consumption and dye usage. The DL Ultimate Collection includes the slim straight Russell, slim Nick, modern straight Avery, skinny Hunter and tapered slim Cooper. Multiple inseams (30”, 32” and 34”) are available in some styles. The initial line offers dark and light wash indigo, white denim and khaki. The brand will follow up with rich autumnal color palette for Fall/Winter 19-20. The DL Ultimate Collection launches Friday on DL1961.com and NeimanMarcus.com. The line retails for $98-$198.